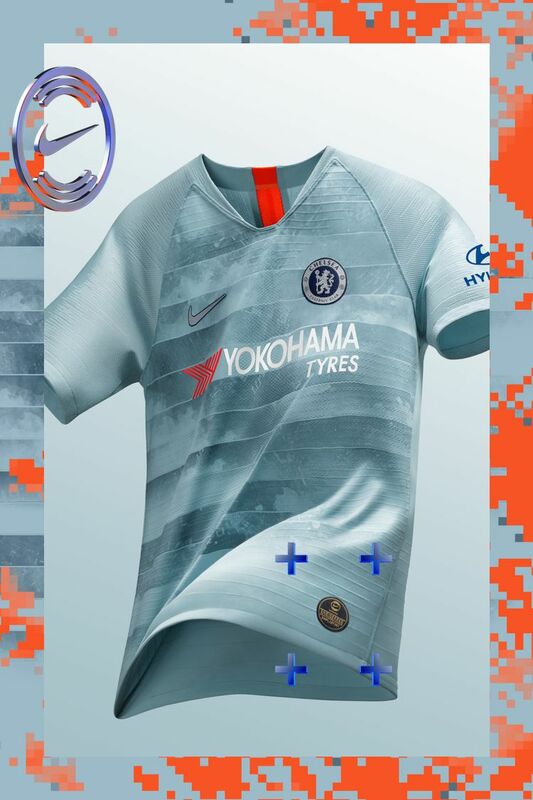 With NikeConnect, the 2018-19 Chelsea FC third jersey brings you closer to The Blues than ever before. 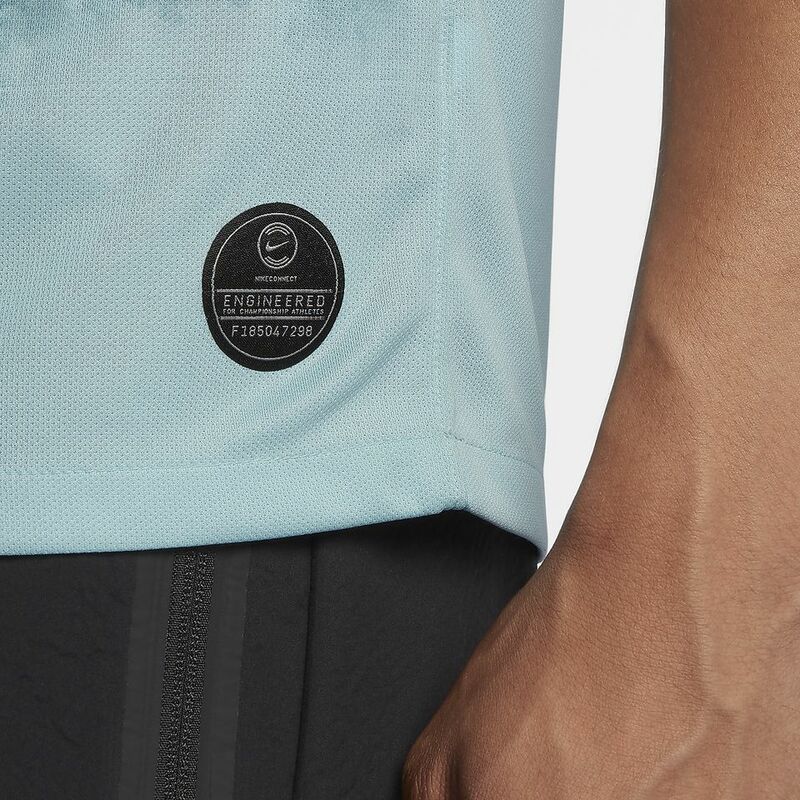 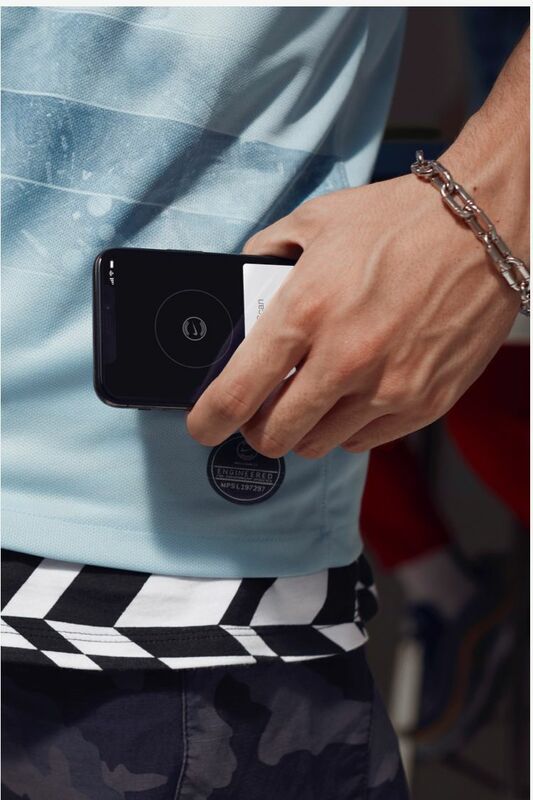 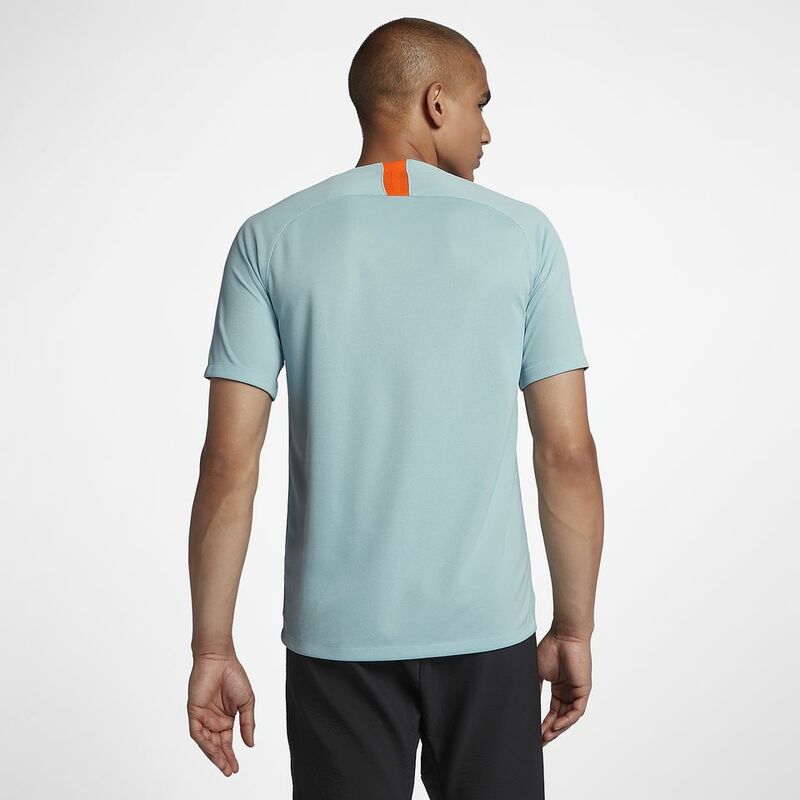 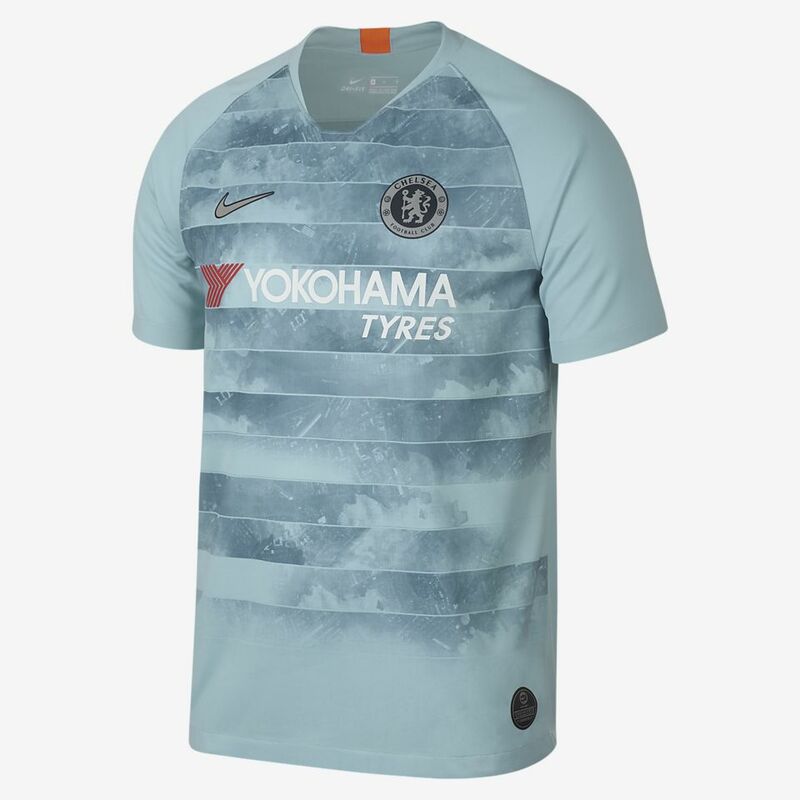 For the first time in a football shirt, the NikeConnect Chelsea FC Third Jersey gives fans exclusive access to playlists, plus the chance to win tickets and help design a future Shirtholder’s edition fan jersey. 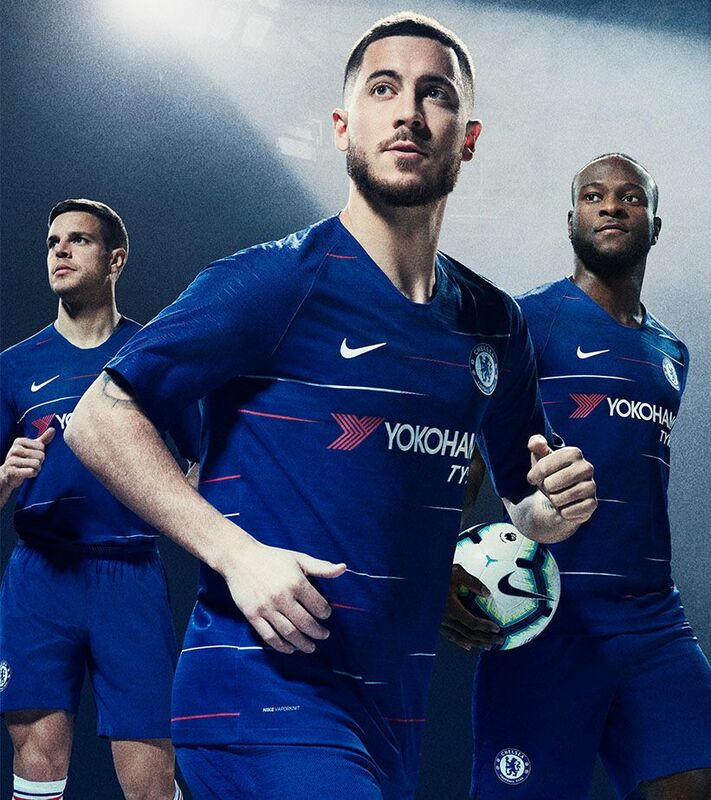 The background pattern across the shirt shows a satellite view of inner London, with legendary Stamford Bridge positioned at the Crest—a icon that’s always in their heart. 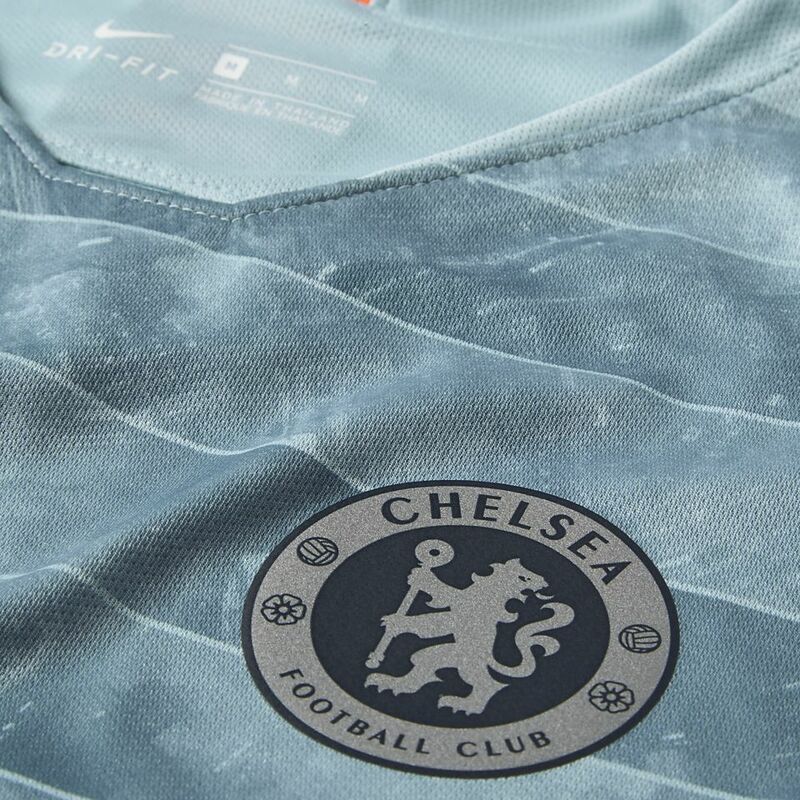 The crest itself has been given a silver treatment, nodding to the trophy sought after by all European football clubs. 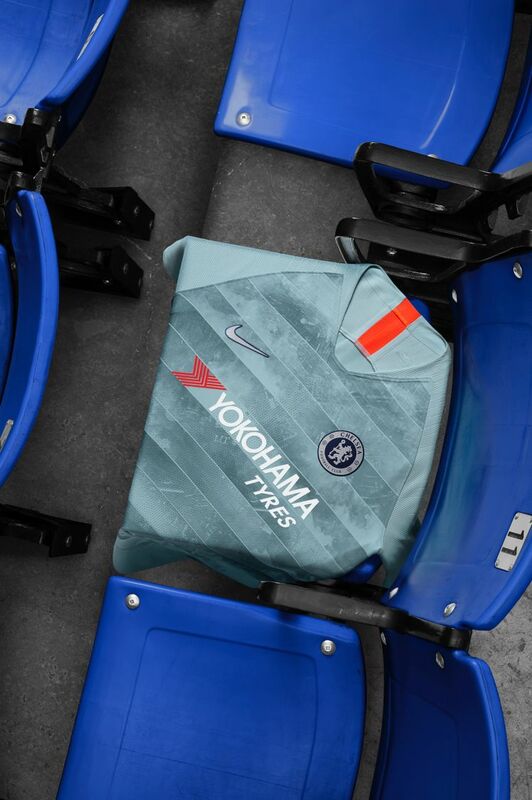 Chelsea has earned one of the largest and most passionate fan bases in football. 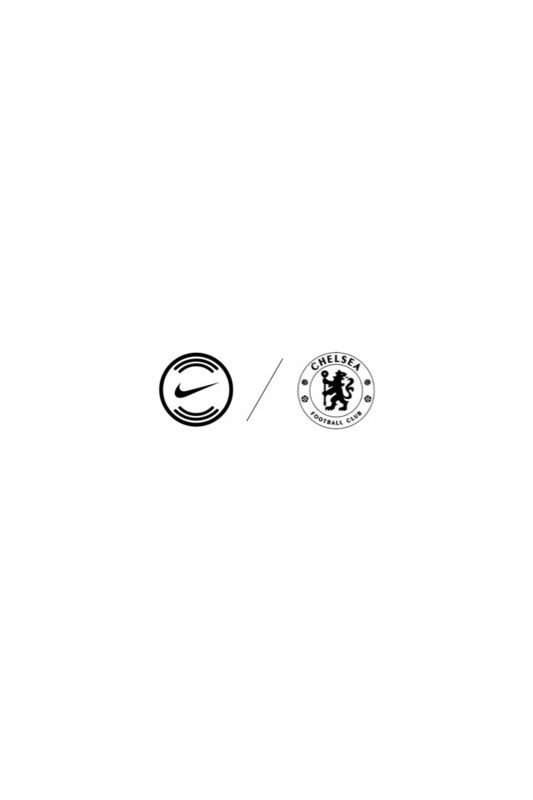 The club’s recent success has gathered an impressive silverware collection of 23 trophies since 1997. 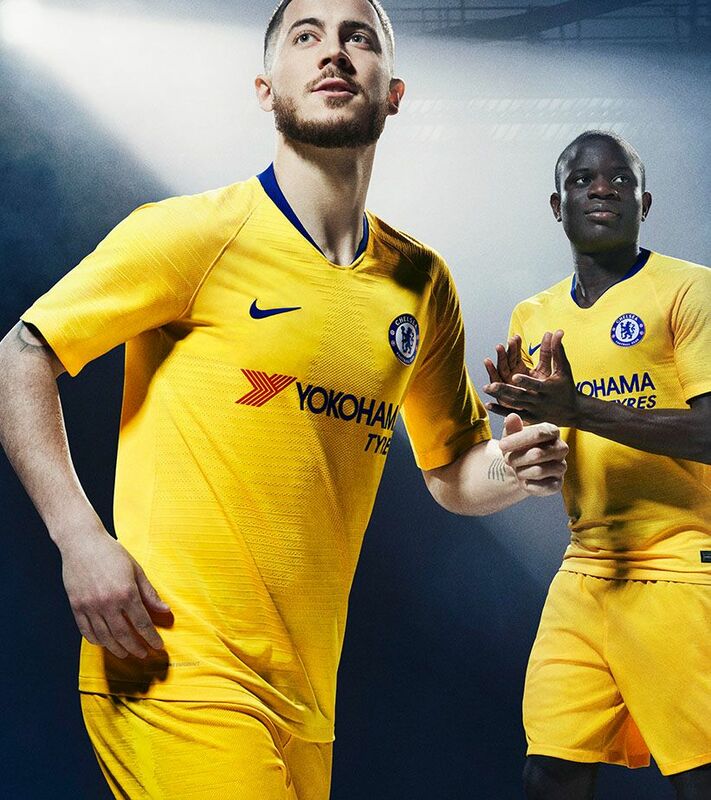 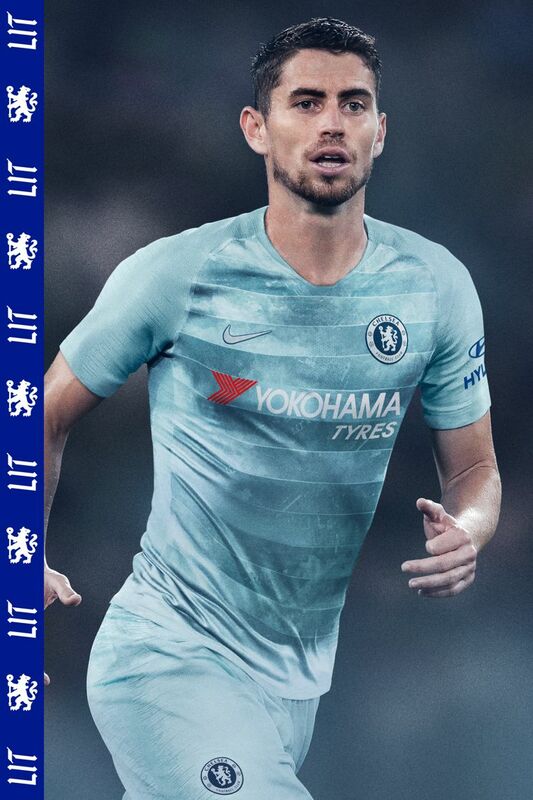 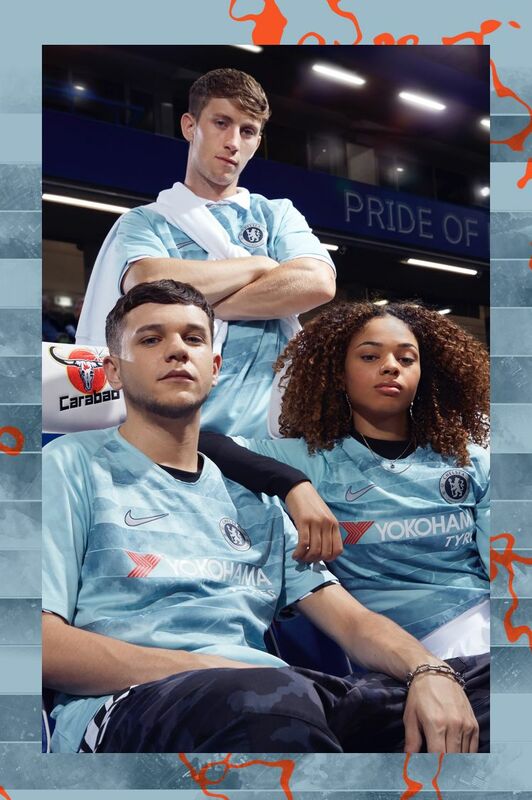 The Blues constantly out-play, out-score, and outlast opponents at home and away, and the 2018-19 third kit celebrates the heart of Stamford Bridge that’s always with them.